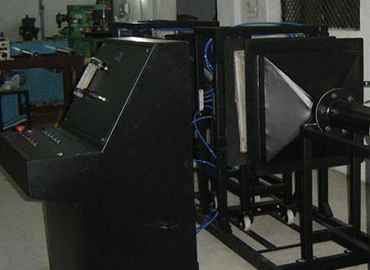 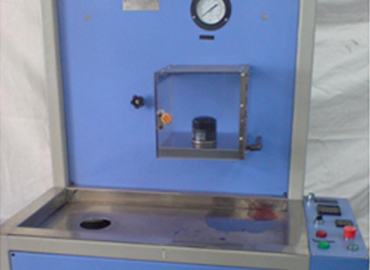 Kanwal Enterprises is emerged as a reckoned Manufacturer and Exporter of Metal Free Filter Manufacturing Machines that are available in various ranges like Cap Pressing Unit, Edge Cutting Machine, Leak Testing Machine, Filter Paper Curing Oven, Edge Sealing Machine, Ultrasonic Welding Machine, Impulse Test Rig, and Air Filter Test Rig. 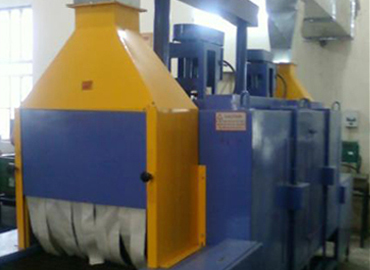 Manufactured according to latest technology and as per the international standards, our machines are easily used in various industries. 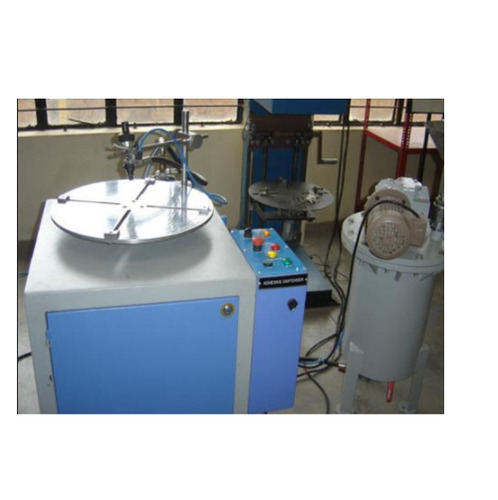 They are extremely highlighted due to excellent features and vast applications in various industrial sectors. 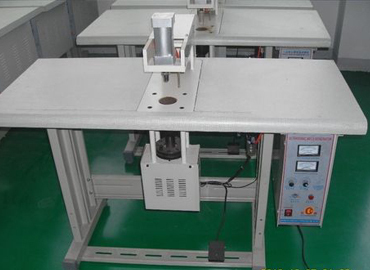 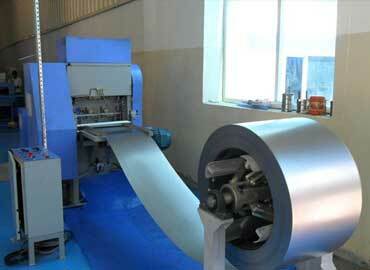 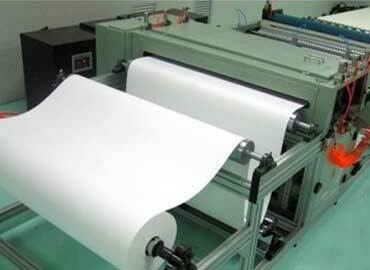 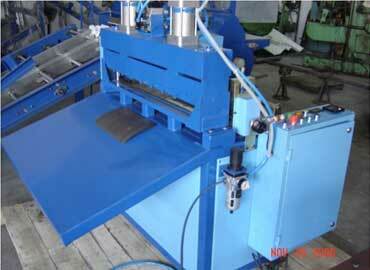 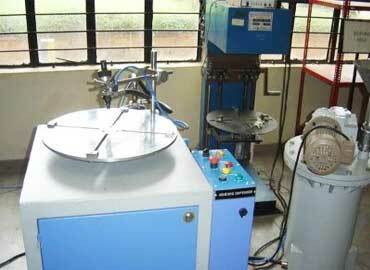 All our machines are tested and ensured on several parameters so as to provide safe and genuine products to clients. 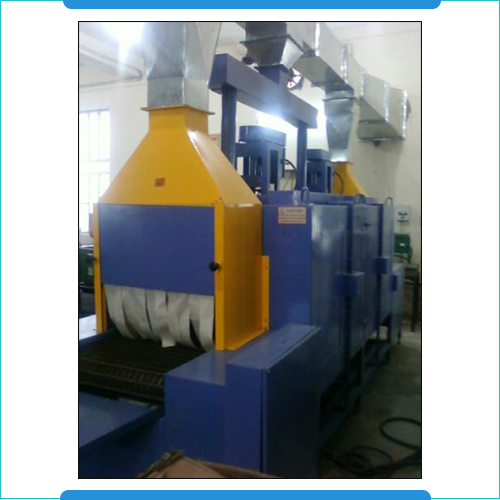 Available in various specifications and as per the client’s demands, we have reached the height of success in the market. 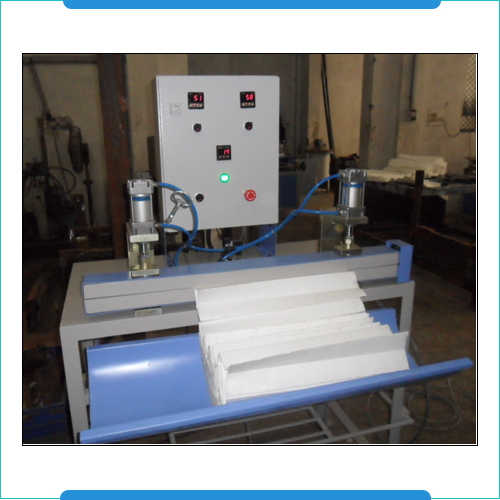 As a result, we are glad to introduce ourselves as one amongst the reckoned Manufacturers, Exporters and Wholesale Filter Manufacturing Machines Suppliers from Haryana, India.